All Metes and Bonus homes currently listed for sale in Surprise as of 04/23/2019 are shown below. You can change the search criteria at any time by pressing the 'Change Search' button below. 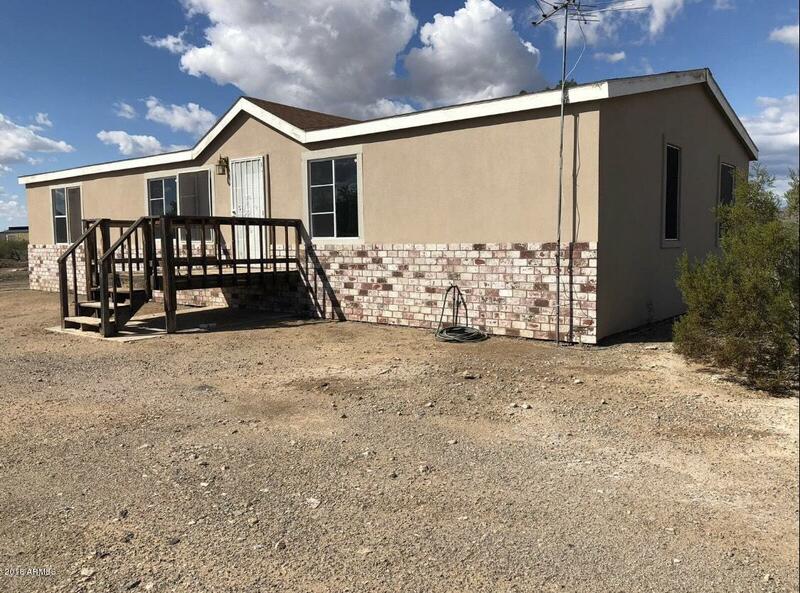 "Extraordinary 4 Bedrooms and 2 Bathrooms , Split Bedrooms , with full remodel with a great location with Mountain views . It is a Horse Property in Country Living , close to the city with 1.25 Acre of Land."